The quality of any wine isn’t carved in stone. Wine lovers usually base their wine choices on personal preference rather than cost. However, some people think that if the wine has a higher price the quality must be better. Here are a few methods of judging a wine other than looking at the price and hoping you’re making the right choice. Local markets often have displays of new wines that customers can sample before they buy, which is an excellent way to decide if it appeals to you enough to buy a bottle or two. 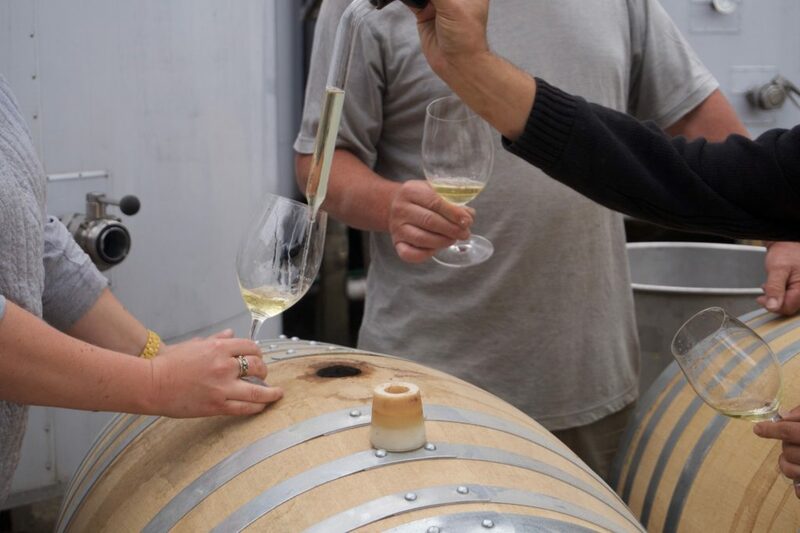 Wineries offer tours, tastings of their wines, and special events. You can tour one or several wineries on the country’s many wine trails. 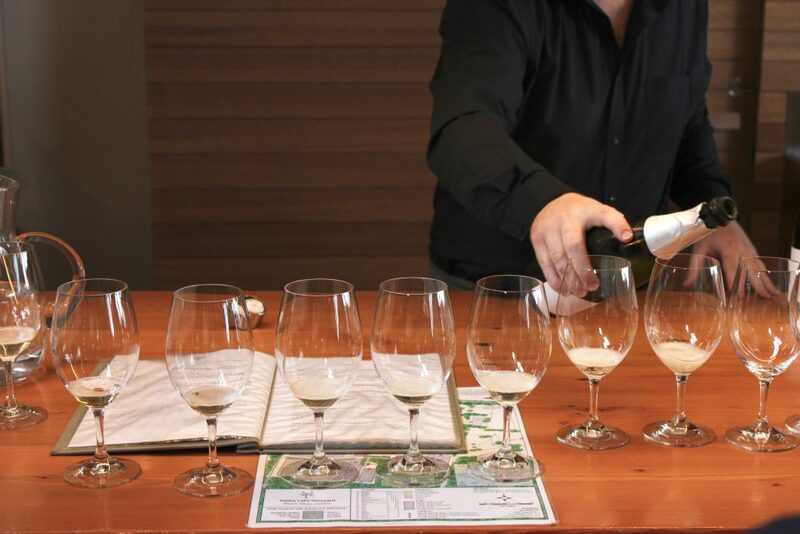 Here are some of the methods that wine experts use to judge the quality of wine. The balance of wine comes from four components that include the alcohol, acidity, sweetness, and tannin. The wine has an excellent balance when nothing is too prominent like too much sweetness or a harsh aftertaste. More expensive wines have more complexity, which means that you can pick up on an array of flavors and aromas when certain foods and wines are paired. Among the elements that make foods and wines complement each other are the acid, bitterness, fat, salt, sweetness, and texture. For example, a pasta dish with a creamy sauce may go well with dry, white wine. A good wine should have a depth or multiple dimensions and shouldn’t taste flat. You should be able to pick up different flavors. A good Chardonnay may have elements of citrus, apple, melon, and pear. The finish is the taste left in your mouth after you sip wine. An excellent wine will leave hints of the flavor whether it’s spicy or fruity. If the wine isn’t balanced correctly, you may get a bitter aftertaste. Some wines stop short of having length, meaning that you get a very brief taste of the wine, but your palate doesn’t experience the full body that you get from sipping an excellent vintage. To determine if the wine is characteristic for its type, you must know how it should taste. Wine is produced from different varieties of grapes from different regions of the world, and you have to learn what their characteristics are. Cabernet Sauvignon has a flavor and aroma of plums and blackcurrants. Zinfandel has notes of berries, and Sauvignon Blanc is somewhat herbal. The wine you prefer is merely a matter of preference. The bottom line is that when a bottle of wine is balanced, nothing stands out too prominently. The wine should have a fresh aroma but not be overpowering. When you sip the wine, you should pick up on multiple layers beyond the flavor of the fruit. When you’re drinking wine with dinner, you may pick up on different aromas and flavors with each course. When you sample a glass of wine and can taste the various elements for 10 or 20 seconds, there’s a good chance you’ve chosen one that will become a favorite. Thirsty for more wine knowledge? Read our 5 Common Wine Myths or find out How Long is Wine For Once it’s Opened? 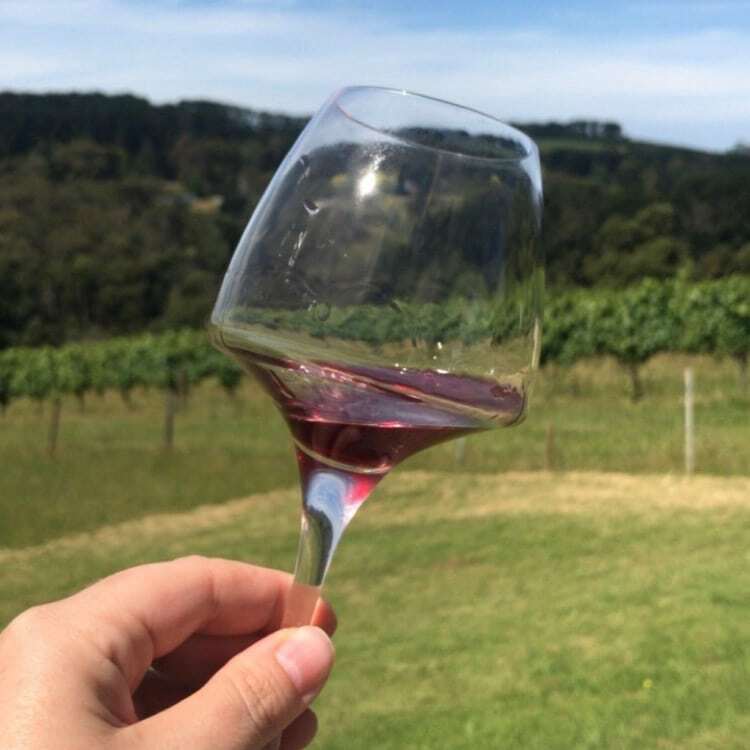 Enquire about a Wine Compass tour today and taste your way through the Yarra Valley and Mornington Peninsula. Denis Mackenzie began his career in international marketing which gave him the experience to market wineries in Tuscany and France. In Greece, Denis Mackenzie marketed Greek spirits as well as wine. In 2001, he purchased a winery in the Lake Erie, Pennsylvania region. The winery hosts special events and functions to benefit charitable organizations. The winery offers tours to visitors who appreciate excellent wines and love the beauty of the Lake Erie region.